With many software providers on the market, it is good to compare them, as there are limitless possibilities for online gaming & sports betting operators. Therefore we would like to talk about Playtech Live Roulette. Playtech is one of the world’s largest online gaming and sports betting software suppliers. They were founded in 1999 by entrepreneurs from casino, software engineering and multimedia industries. 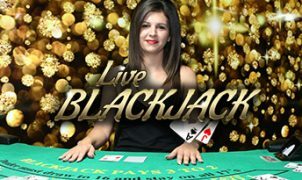 After almost 15 years of continuous growth and development, we have a lot to look back upon with pride, as they are an established brand in the Live Casino market. Playtech has offices all over the world and highly skilled specialists working to deliver first rate products and services. Playtech Live Roulette being one of their popular games. 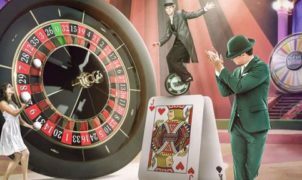 European Roulette is a very fun game played in casinos all over the world as well on a lot of sites thanks to the good folks at Playtech. This version of roulette is the same as French Roulette; it has 37 chambers instead of the 38 that are found in the more classic, “American” take on the game. Although this may seem like a small difference, it is rather significant as it nearly halves the house edge! 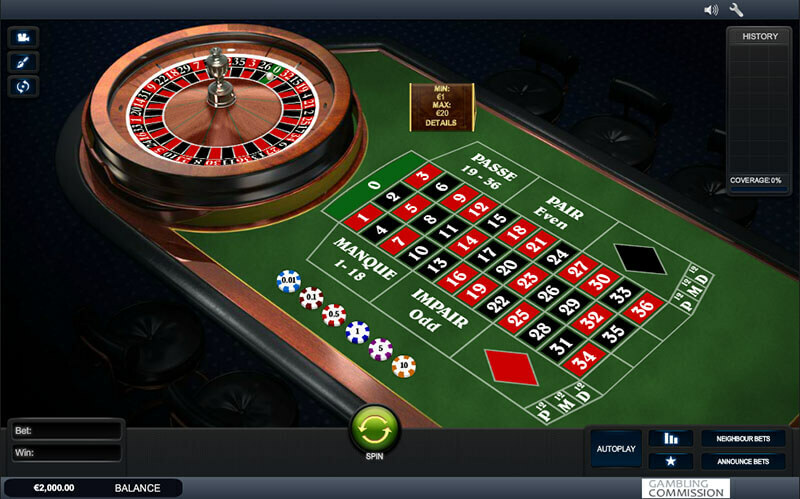 All online casino classics, like roulette, are available alongside innovative new games like Double Screen Roulette. These games can also be played in a separate VIP area – The Ruby Room – for active players placing higher bets. Due to the growing demand in thriving markets, dedicated tables have been introduced, hosting native-speaking dealers for the United Kingdom, Italy, and Spain, to make players feel at home. Further customisation is possible increasing brand awareness and player loyalty by placing operators logo on the table, the dealer’s chips and cards. Pairs or quadrants: Put your chips between numbers to bet on pairs or quadrants of numbers. Odd or even: Pick whether the ball will come up even or odd. Red or black: Decide whether you think the next number will be red or black. Single number: Pick the single number you think will come up.